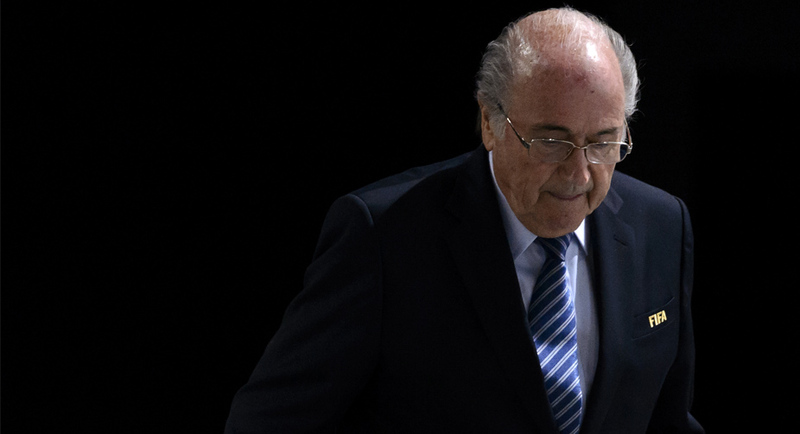 Blatter is still banned from taking part in any football-related activity for six years from October 8, 2015. The Court of Arbitration for Sports (CAS) has rejected the appeal filed by former FIFA President Sepp Blatter, who was suspended by the organisation for six years for breaching its code of ethics. The CAS resolution confirms the decision taken on February 16, 2016 by the FIFA appeals committee, so Blatter is still banned from taking part in any football-related activity for six years from October 8, 2015 and must pay a fine of $49,500, reports Efe. The court stated that Blatter asked for the annulment of his punishment and not a possible reduction, which CAS considered disproportionate as the Swiss official breached the FIFA code of ethics for a payment made in 2011 to the then UEFA President Michel Platini. According to the FIFA ethics committee, the agreement had no legal basis and both men were banned for eight years, a punishment that was later reduced to six years by the appeal committee for Blatter.